Create shortcut for repetitive text entries. Is there a better alternative to WillowPE? Is WillowPE really the best app in System category? Will WillowPE work good on macOS 10.13.4? 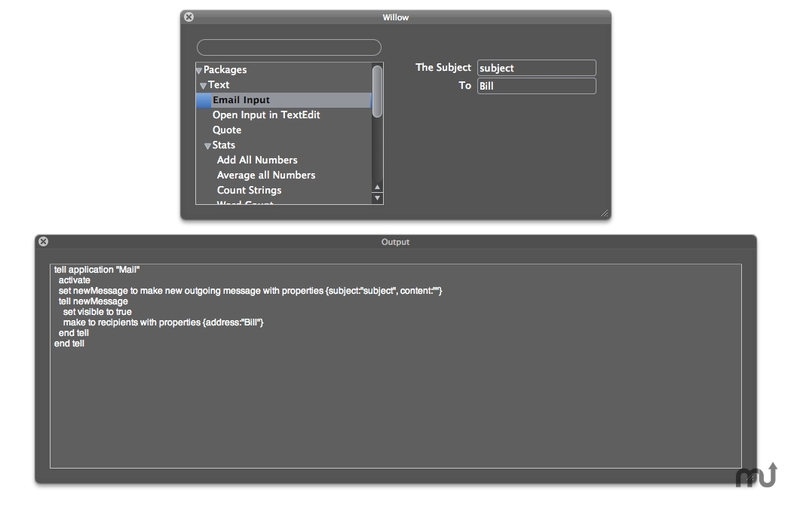 WillowPE is a revolutionary step in text insertion utilities. Offering features from the insertion of simple text templates to complex text processing and generation. Willow provides you with much more so it will grow with your experience and expectations. Note: Please note that WillowPE is not currently maintained, I aim to do a full update (it will still be free), modernize it, and support OS X 10.10 Yosemite, but unfortunately my paid work is taking up all my time. If you find it useful still feel free to contact me for support and request features, I'll do my best to fix bugs immediately but features will come with the full update. WillowPE needs a rating. Be the first to rate this app and get the discussion started!